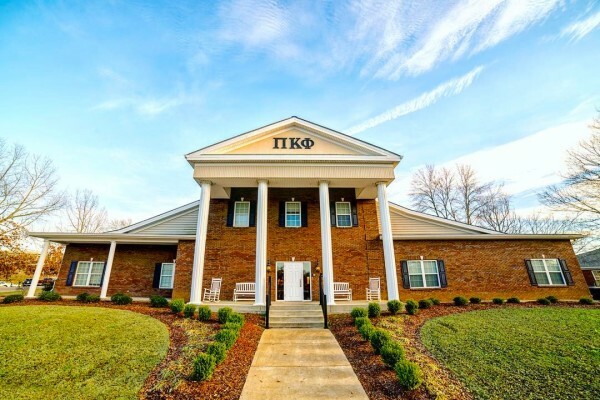 Iota Nu Chapter of Pi Kappa Phi. 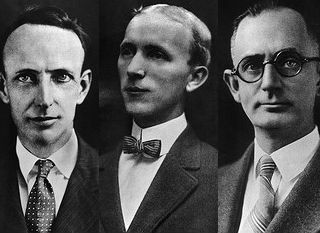 Discover the story of the three students from the College of Charleston that formed the Pi Kappa Phi brotherhood. 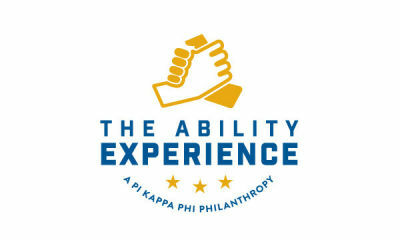 Pi Kappa Phi is the only fraternity to establish its own philanthropy, The Ability Experience.